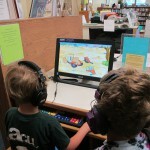 Come explore our new early literacy computer station. This non-internet computer is full of educational programs for children ages 2-8, including “Bailey’s Book House,” “Between the Lions,” “Diego” and “Dora” and many more. Sign in for a 30 minute session at the youth services desk. Headphones may be checked out for this computer or you may use your own. A grant from the Central Montana Foundation funded this computer. Explore chemistry this week with Michael Poser– Youth grades 1-6 at 1:30 on Wednesday or complete a craft on Saturday, anytime from 10:00 to 1:30. 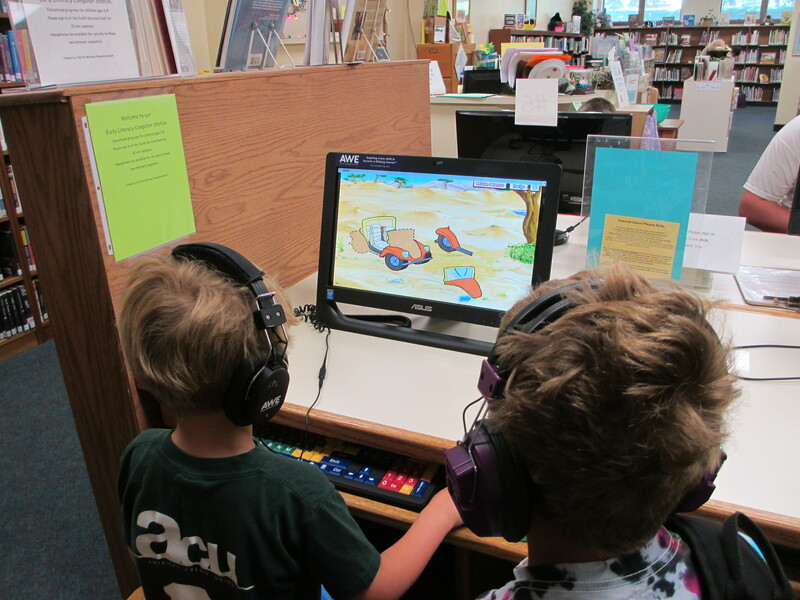 Activity sheets and the Library scavenger hunt for all ages are available at the circulation desk and youth desk. Not registered? You may join the program any time. The program ends August 2. Picture and Toddler Books: “Texas Zeke and the Longhorn” by david Davis; “Five Little Ladybugs” by Melanie Gerth; “From egg to Chicken” by Gerald Legg; and “How Do Apples Grow?” by Betsy Maestro. Story Times for Babies & Toddlers, and Pre-school & Kindergarten-aged children will be held Friday July 18 and 25, 10:15 – 11:00 a.m. Babies and Toddlers meet with Nancy Bostrom in the upstairs meeting room. The older children meet with Lora Poser-Brown in the downstairs youth area.